Criminology is a major specialism here and this programme was one of the first of its type in the country. This three-year course covers the foundational legal subjects and combines them with a thorough study of the principles of criminology. These include criminal justice, explanations of crime and punishment, and other responses to the phenomenon of crime. 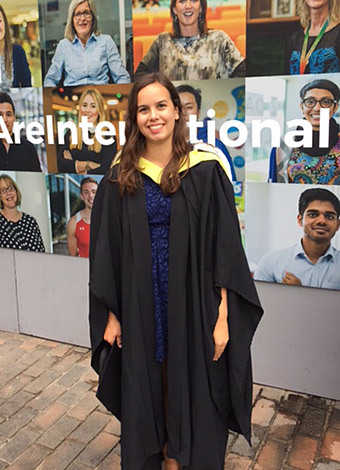 "I chose the University of Sheffield to study law and criminology because it looked like the full package: a reputable department and a course that would prepare me well for a career in law, with an award-winning students' union, too many extracurricular opportunities to count, and a friendly and close-knit city." Following all our LLB courses, youll be eligible to take the Legal Practice Course or Bar Professional Training Course for entry to the legal profession in England and Wales, either as a solicitor or barrister.